As I visit World Heritage Sites around the world, I find there’s quite often a museum attached to them. 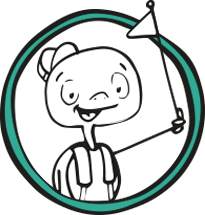 That makes sense – it’s a good way to enhance the experience for visitors and give information or present items that have been discovered within it. Never before, though, have I been to a World Heritage Site that is on the list because it is a museum. It’s what makes Museum Island in Berlin so unique. This collection of museums in the middle of the German capital is a symbol of the Age of Enlightenment. While the exhibits inside are significant in themselves and are inseparable from the buildings that house them, it’s the idea behind the creation of this island that is so special. The five museums were built during a period between 1824 and 1930. Individually the architecture of each is spectacular and shows a beautiful organic connection with its collection. Look at them together, though, and you can see a true vision from the Prussian rulers who sponsored the project. It was all about creating a cultural hub in the centre of the city. UNESCO compares it to The Acropolis as an urban public forum. It certainly helps that each building is so grand. In modern terms, I can compare it in my mind to the Smithsonian buildings along the National Mall in the US capital, Washington DC. The big difference between the two from a visitor’s perspective is that all the Smithsonian museums are free, while all the museums on Berlin’s Museum Island have an admission cost. Personally, I think that’s a bit of a pity. There is something socially liberating about opening up national cultural institutions for free to the public. Especially when you consider why this area was developed in the first place. That being said, you can buy a combined day ticket to all five museums for €18 for an adult and €9 for a concession. 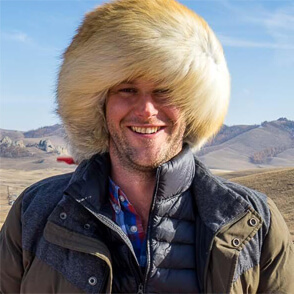 It’s extremely good value considering what is housed here. Although each of the collections is enormous and you wouldn’t be able to see everything properly in just one day, it is possible to use a day ticket to visit each of them and have a reasonable look around. It’s certainly a great way to spend a day in Berlin. 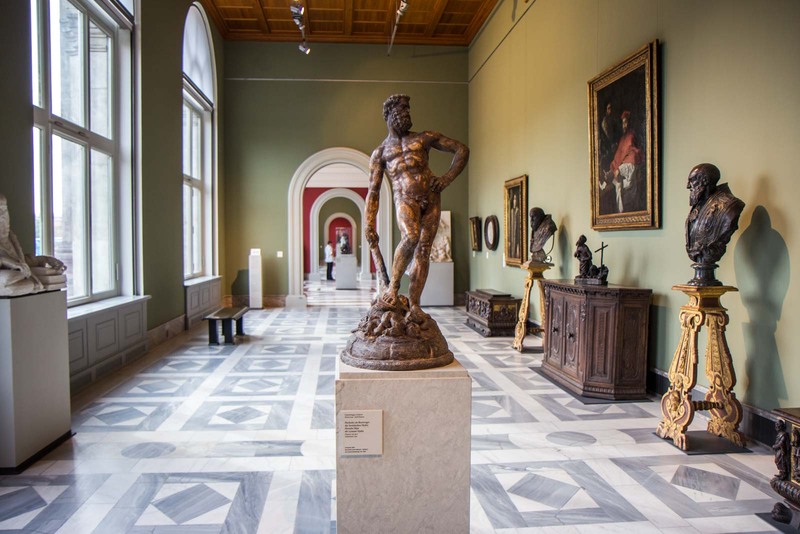 To help you plan a visit, I’ve put together a brief description of what you can expect at each of the five museums on Berlin’s Museum Island. The Old Museum was the first museum to be built on the island. It now houses the antique collection, which mainly consists of Ancient Greek items. There are also quite a few Roman and Etruscan artefacts on display. It is one of the smallest museums and does not take too long to visit. Architecturally, the highlight is the rotunda in the middle of the building with its statues, columns and skylight. The New Museum offers a fascinating journey through prehistory and early civilisations. It has items that range from a Neanderthal skull to antiquities from Troy. The collection covers thousands of years and from all over the world. The most important part of the museum, though, is the Ancient Egyptian section. The New Museum has a very impressive selection of artefacts – the most famous being an iconic bust of the Egyptian queen Nefertiti. The Old National Gallery is one of the most striking museums on the island from an architectural perspective. The design incorporates elements of a church, a temple and a theatre as a way of symbolising its purpose. It now holds a large collection of paintings and sculptures – most from the 19th century. The artworks are spread over several levels and it takes quite a long time to see everything on display. The Bode Museum is slightly different from the other museums in that it houses a few unrelated collections under the same roof. The architecture (probably unintentionally) reflects that and breaks the layout into different distinct sections. 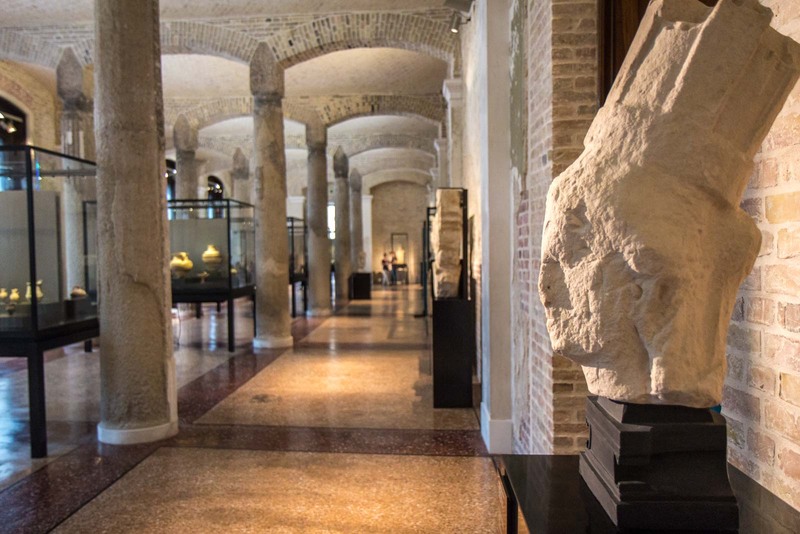 There is a large collection of European sculptures, of Byzantine art, of coins and of medals. Although I personally found the items on display to be less interesting than some of the other museums, the interior of the building is stunning and worth seeing in itself. 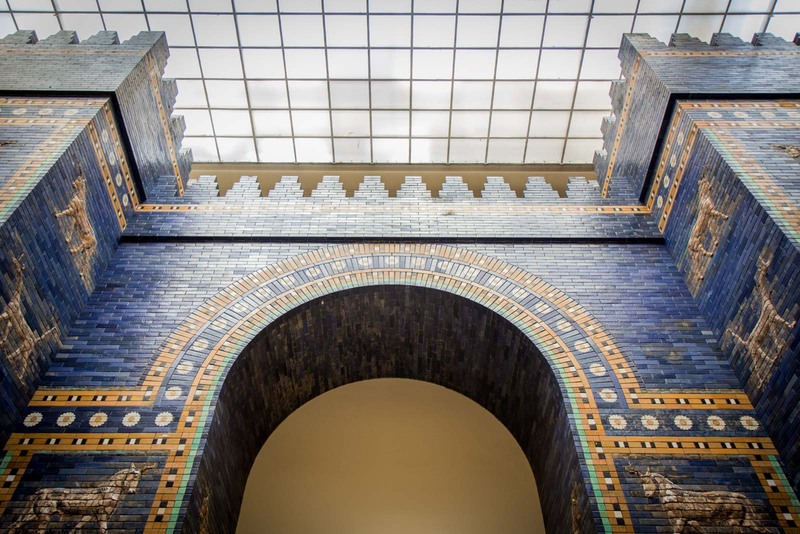 The Pergamon Museum was my favourite on Museum Island because it has such a unique and impressive way of displaying its collection. Inside the building are several large reconstructions of massive archaeological structures. These include the Pergamon Altar, the Market Gate of Miletus, and the Processional Way from Babylon. It is no surprise that this is the most visited museum in the whole of Germany. Plan your visit wisely to avoid the crowds. Museum Island is halfway between the Brandenburg Gate and Alexanderplatz. When is Museum Island open? Friday – Sunday: 1000 – 1800. Additionally, the New Museum and Pergamon Museum are open on Mondays, 1000 – 1800. The others are closed on Mondays. How much does it cost to visit Museum Island? A day ticket to all five museums of Museum Island costs €18 for an adult and €9 for a concession. You might also want to consider the skip-the-line tickets that I’ll mention in the tours section. 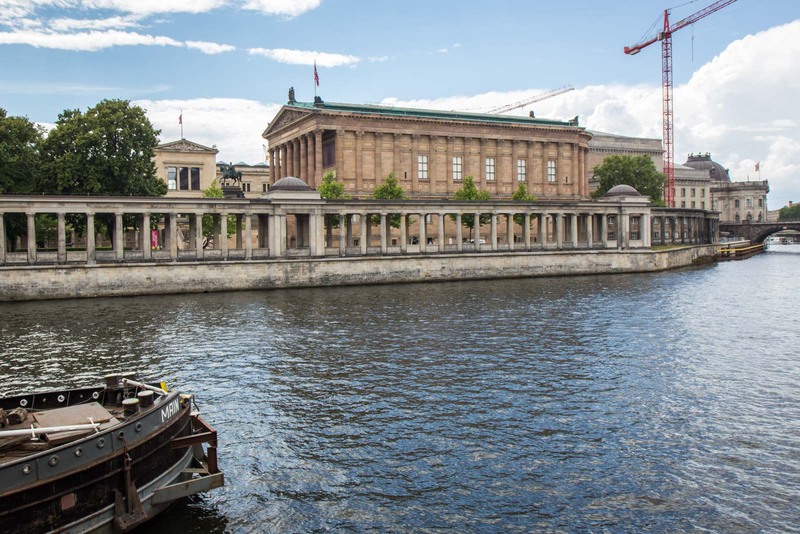 How do you get to Museum Island? The easiest way to get to Berlin’s Museum Island is to catch the S-Bahn to Alexanderplatz or Hackescher Market and then walk from there. Are there tours of Museum Island? If you have limited time, then a tour of a couple of the museums can be the best way to see the highlights. 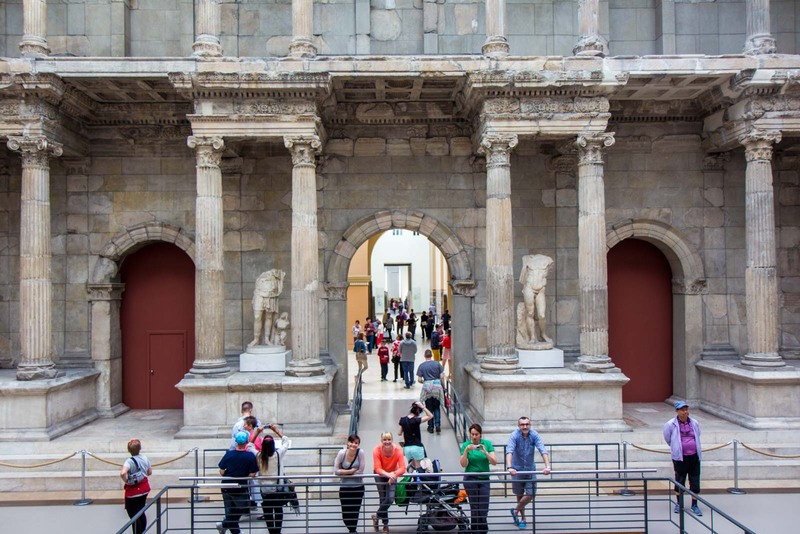 I would definitely recommend this tour of the Pergamon and New Museum. You can also buy tickets in advance to skip the lines at the museums, which can be handy at busy times. You can get one here for the Pergamon and here for the New Museum. It's also worth mentioning that you can get free entrance to the museums on Museum Island with the Berlin Pass, which I highly recommend. Find out more about the Berlin Pass here. 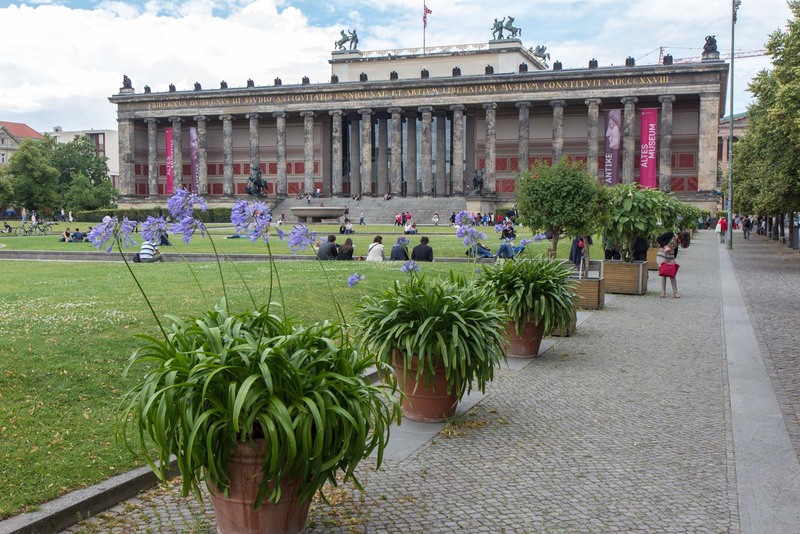 You can find out more information at the official website for Museum Island. If you wanted to see each of the items on display, I imagine it would take even more than two days! But I found that a day was enough time to get a good sense of each of them and see the important parts of the collections. If I lived in Berlin (and if they were free) I would probably go back to them all the time!